In 1986, Honda Motor Co. of Japan started producing the Acura line of cars for several markets, including the U.S., becoming the first of three Japanese manufacturers to launch separate luxury brands. The first Acura models—the Legend, Integra, and especially the avant-garde NSX—set the tone for the new brand, with a dual emphasis on luxury and performance. The late Formula One champion Ayrton Senna consulted on the NSX's suspension and chassis tuning, and the result was both a stunning performer and suitable for everyday street driving. Acura also produced some very desirable special models with an extra emphasis on performance. 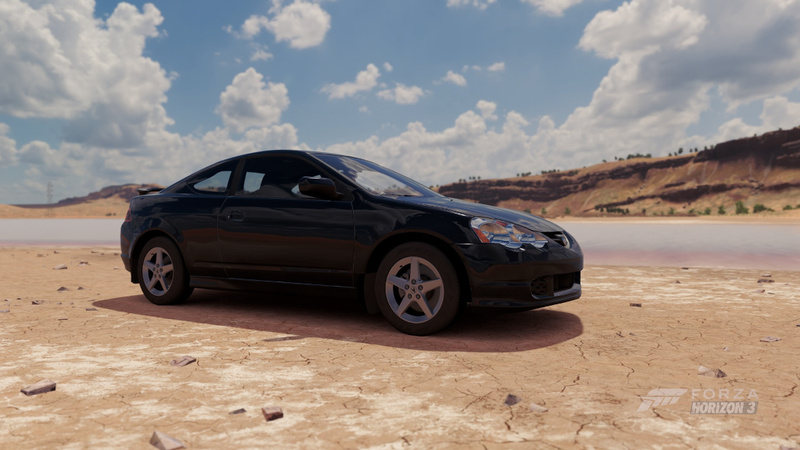 The 195 horsepower Integra Type R features a race-tuned suspension, high-performance tires, powerful brakes, and special seats. The NSX-R, introduced in 1992 for Japan and Europe and updated in 2002, is a lightened version of this already super car. Its 290 horsepower V6, aggressive suspension, and improved aerodynamics allow it to compete successfully against more powerful cars. Recently, Acura waged a spirited battle with Penske Racing Porsches in the 2008 American Le Mans Series and claimed six class wins. By season's end, Acura trailed Porsche in the LMP2 Manufacturer's Championship by only a single point. In 2009, Acura stepped up to the top-level LMP1 class, with two teams racing in the ARX-02a, the most advanced Acura to date. The Type-R name has become legendary for a good reason: there have been few front-wheel drive cars so rewarding to drive as the Acura Integra Type-R. A quick spin around a course well-suited to the Integra’s neutrally balanced handling, like Mazda Raceway Laguna Seca, will demonstrate that the Type-R is an apex-carving scalpel. Then there’s the sound of the highly-developed 1.8-liter four—when the VTEC kicks in on the motor’s way up to a stratospheric 8,600 RPM redline, it’s clear this coupe means business. A whole generation of car enthusiasts grew up with the Integra Type-R being their ideal sports coupe—a blank slate for modification already pretty hot right out of the box. Hot, but subtle—you might miss the taller rear wing and model-specific lightweight wheels if you’re not looking for them. Of course, there’s nothing subtle about its performance, and there are few brand-new front-drivers that can keep up when the going gets twisty. When your two-liter motor is a tuner’s dream, with plenty of room to make additional power, it helps if the car it comes in has the moves to match the grunt. Sold as the Integra in Japan, Honda’s engineers crafted a remarkable driver’s car when they came up with the DC5. One look at the cockpit will tell you that — the instrument pod and center cluster all are canted towards the driver, who’s the focus of all the RSX’s charms. 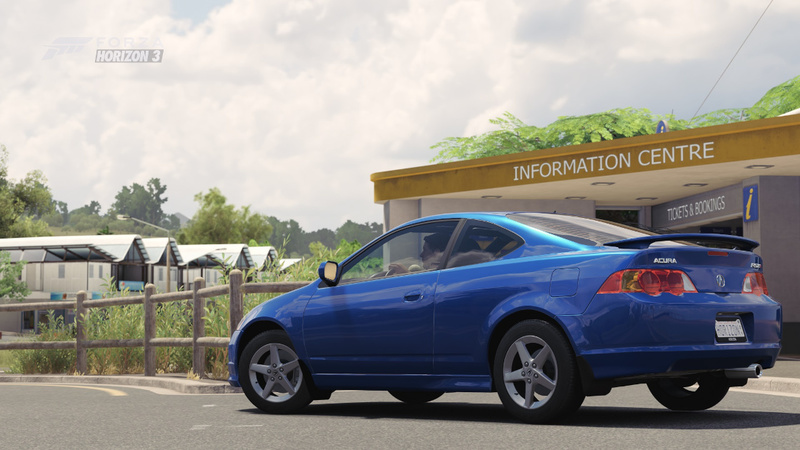 Those charms include the S-Type’s 200 horsepower four, whose extra displacement and fancy next-generation i-VTEC with VTC ignition timing control allow the motor to avoid some of the peakiness of the old Integra, for a fatter and more useable powerband. A short-throw manual helps keep the motor on the boil too, adding up to a total driving experience that must be experienced to appreciate. 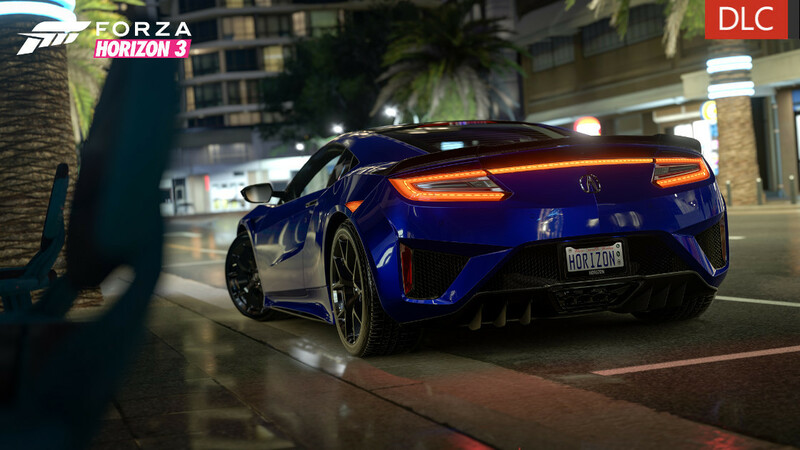 The new Acura NSX may be a hybrid, but it’s a hybrid supercar. A mid-engine, all-wheel-drive, twin-turbo, hybrid slice of pure performance. With around 600 hp from its combined 3.5-liter V6 and three electric motors driving all four wheels, what you have is a balanced and capable car that can compete with other supercars nearly ten times its price. There are nine gears to work your way through as you pass 60 mph in just over three seconds and torque-vectoring to smooth you through the curves. All the while you can still look back fondly on the original NSX that made the 2017 model possible in the first place.